The website "www.playgr8.com" is a fraudulent one. The website which claims that online users can watch movies, listen to music and play games, is similar to the fraudulent websites: www.geeker.com, lilplay.com, and tzarmedia.com. 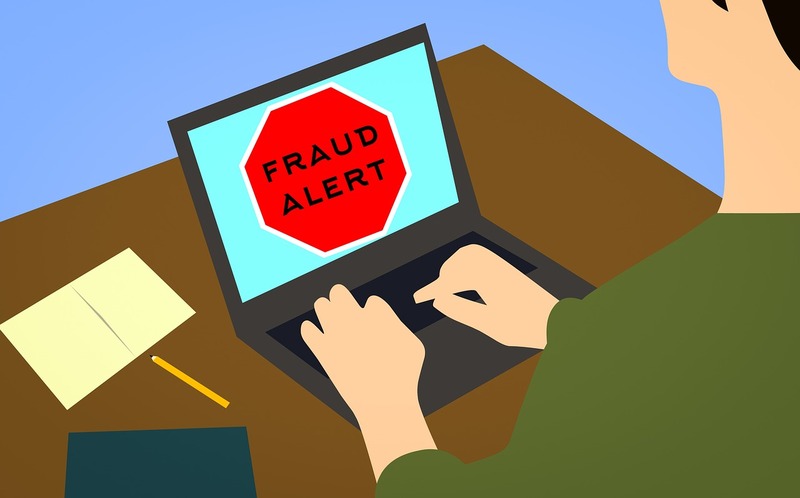 Online users who have used their credit cards on the fraudulent website (playgr8) run the risk of their cards being fraudulently charged for undetermined amounts, even when they have canceled their subscriptions. They (playgr8) claim not to charge your credit card for the trial period but will do so anyway, even if you cancel before the trial period is up. Also, they will charge you to cancel your free registration, and will periodical charge your credit card for an undetermined amount of money. And, the website doesn't have some movies, books, and music it has advertised. I think this is another trick used to lure potential victims to the website. Online user who have already subscribed to playgr8.com, are asked to contact their credit card company or bank for help to prevent the fraudulent website from fraudulently charging their credit cards, or refund their money if their cards were already charged. I request the refund of September, October, November and December 2018, as of January and February 2019 Amount of 66.78 $ X 6 = 400.68$. Because I did not request this product Thank you Ginette. Thank you for alerting me to this fraudulent site. Unfortunately for me I&apos;ve already been charged. I just had to be doing my last-minute Christmas shopping with a cart load of necessities and stocking stuffers for my kids and my pets with the last of my cash I had confidently budgeted for the holiday and sadly my card was declined. Embarrassed, I left the store and returned home empty-handed. Now, I&apos;m unsure if this charge was made by the playgr8 scammers bc it read CADWELL GREEN COFFEE - $88.97, however, playgr8 is the only subscription I cancelled before the trial ended. So I wanted to sign into the account I created and in doing so came across this article amongst many others claiming fraud and viruses. So thank you again for the information... Perhaps, we&apos;ll be lucky and our hard-earned money will be returned... But it still wouldn&apos;t make up for the empty stockings on this Christmas Morning. I hope Justice is served. Thank you. These are real fraudulent scammers: they promised not to charge credit card but immediately did so. I unsubscribed immediately but am not sure they will delete my info and continue to skim me." playgr8 tried to charge my credit card for 49.95 after I visited movie site; I filled out info until I got to 2nd page(evidently its to late once you go to page where price is listed they already have your info) where I saw what I would be charged every month so I did not submit my information and clicked out of the site. But, yet they tried to charge my card , thank god I only use for trips to the dollar stores so I can keep track of that spending! I have informed COFIDIS of this and I also expect them to explain how this can happen. What can I do about this that this does not happen anymore and I can get my money back? Dispute the charges with your bank. Have them cancel the transactions and refund your money. You may also need to cancel your current credit card and get a new one.